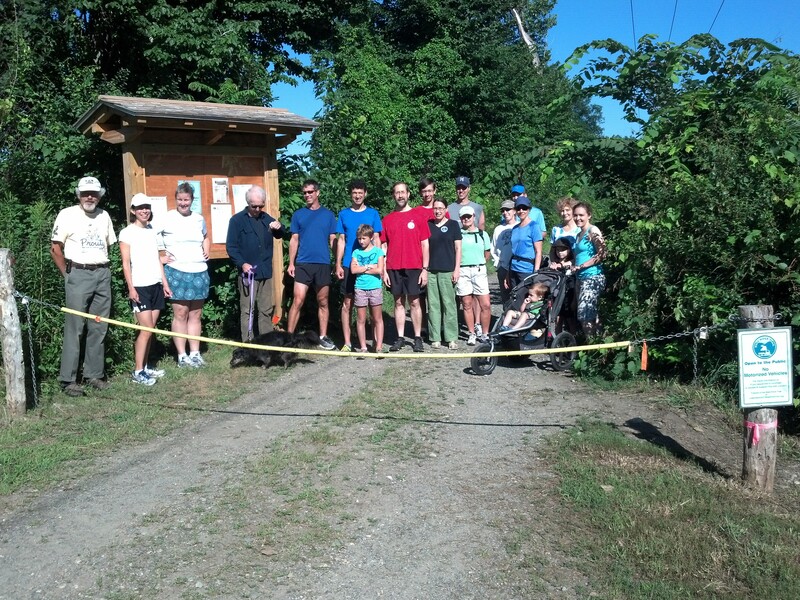 The West River Trail Run will be June 1st, 2013. The Collaborative will be hosting a discussion/information meeting at the South Londonderry Depot, Wednesday, March 6th at 6-7pm. We will be discussing the route and details of the run. If you cannot make the meeting, we will send out minutes afterwards. 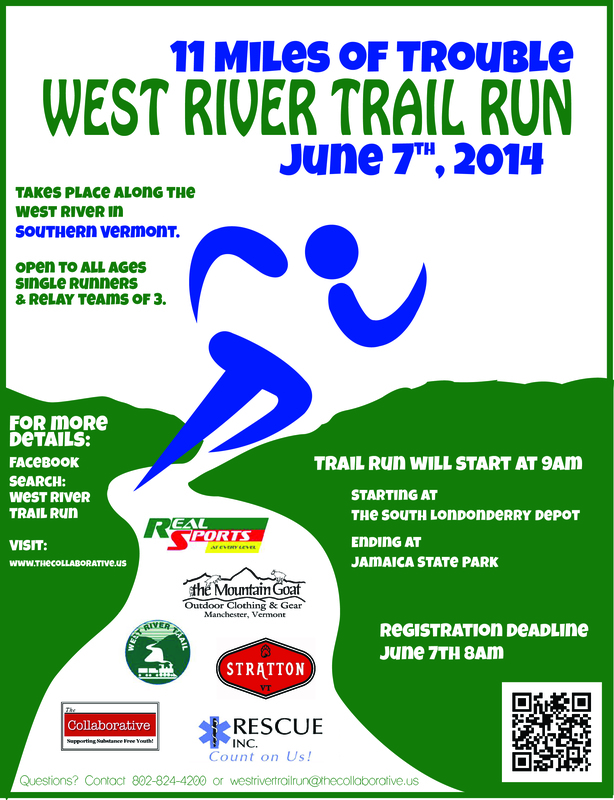 We hope to keep you informed and involved whether participating in the run, volunteering at a water spot or donating. If there is a specific component you would like to be involved with, please email me personally.